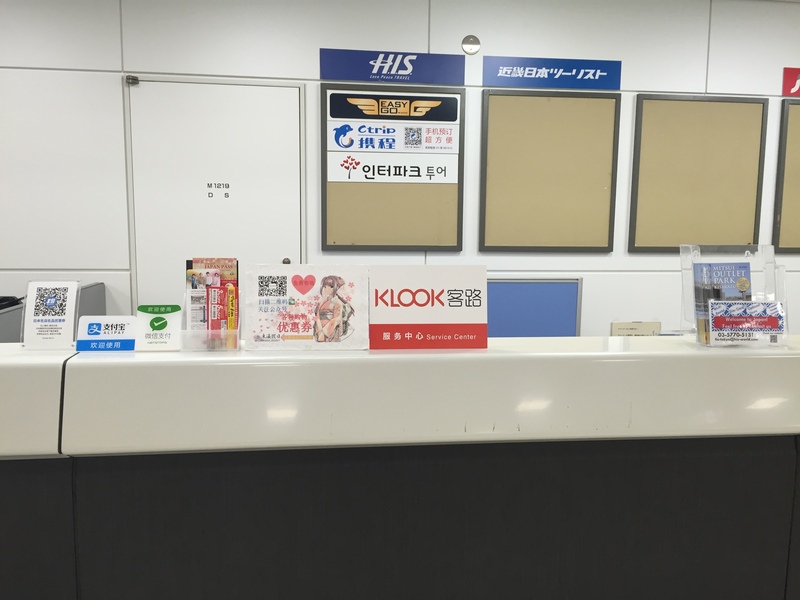 Book through Klook and avail of the Suica IC Card, which will make travel via public transport more convenient! If you’re looking for a convenient way to get around Tokyo without having to go through the hassle of lining up for tickets or hailing vehicles, then you’re in luck! Book through Klook and avail of the Suica IC Card, which is one of the most nifty transportation cards you can purchase in the city! The card is pre-loaded with a total of JPY1,500 and you can top up the card with more at any Suica IC Card redemption station. You can use it to easily access JR East trains, subway lines, and even buses. It doesn’t just work as a transportation card! 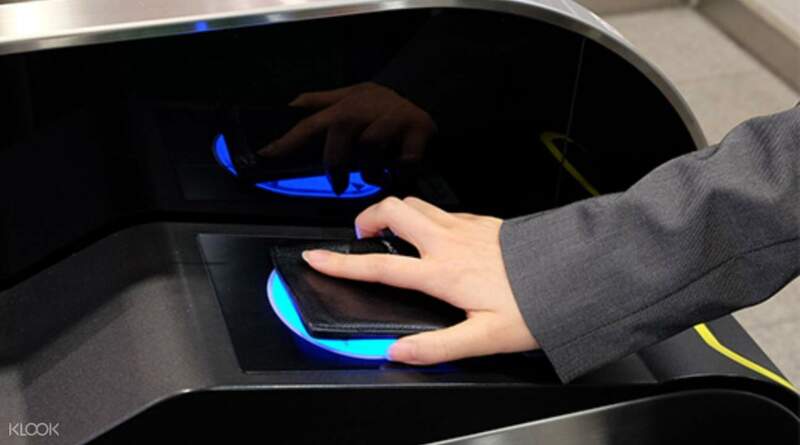 You can even use it to make purchases inside trains, vending machines, some convenience stores, and even selected restaurants! Make sure to purchase this card so that your travels around Japan, especially in Tokyo, become more pleasant and hassle-free. 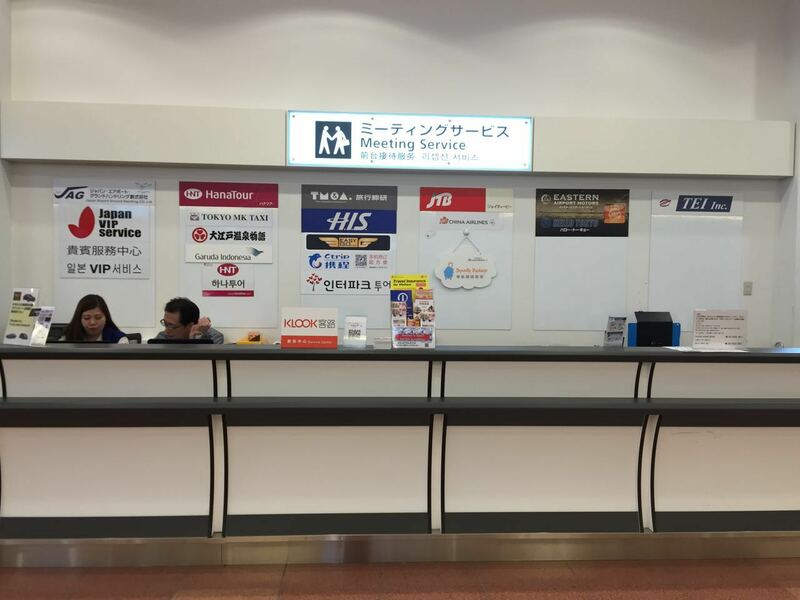 Looking to make your travels around Japan more convenient? Then avail of the Suica IC Card! 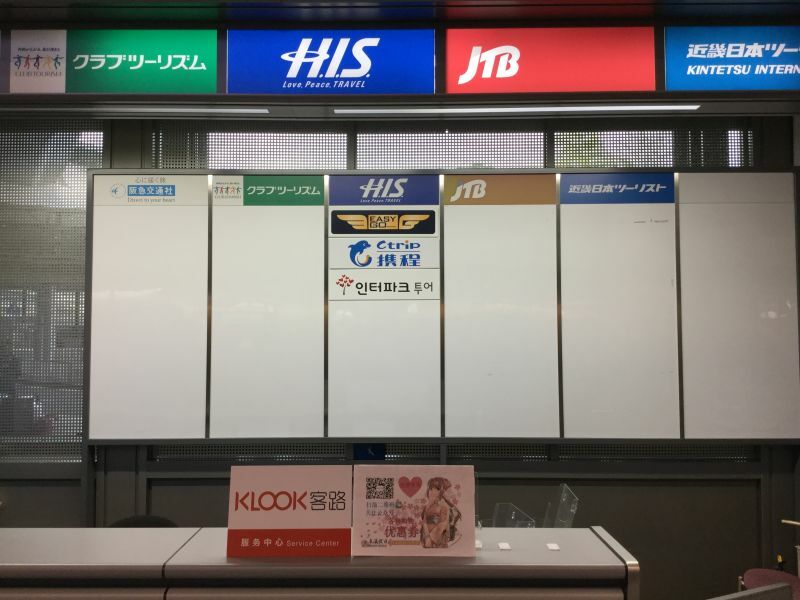 You can use to avoid lining up to buy tickets for the JR East trains, subway lines, and even buses! would definitely recommend getting this. made travelling around Japan so easy. It's very simple to reload too and you don't have to worry about getting individual tickets. Just be aware of where you need to collect your card from. would definitely recommend getting this. made travelling around Japan so easy. It's very simple to reload too and you don't have to worry about getting individual tickets. Just be aware of where you need to collect your card from. It was a seamless effort to buy the Suica card via the app.The explanation was clear as to where to collect the card.After clearing immigration,we headed to the Easygo counter.We were then on our way. It was a seamless effort to buy the Suica card via the app.The explanation was clear as to where to collect the card.After clearing immigration,we headed to the Easygo counter.We were then on our way. getting a suica card is a must to travel along Japan . some of e place we went unable to use Jr pass n u do save time of Q up to buy ticket. when u reach airport u can go collect ur card n can able to top up when u need . I can travel all e place using it . getting a suica card is a must to travel along Japan . some of e place we went unable to use Jr pass n u do save time of Q up to buy ticket. when u reach airport u can go collect ur card n can able to top up when u need . I can travel all e place using it . 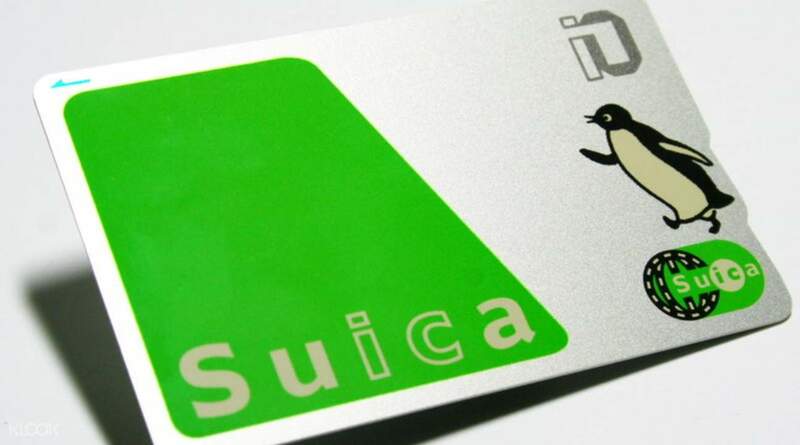 Suica Card is a great way to pay for commute in Japan. Very convinient and makes it faster going through different subway lines. Easy to load and can be use in convinient stores. Suica Card is a great way to pay for commute in Japan. Very convinient and makes it faster going through different subway lines. Easy to load and can be use in convinient stores. This reloadable card is widely use for jr, subway and for convenient stores in japan. 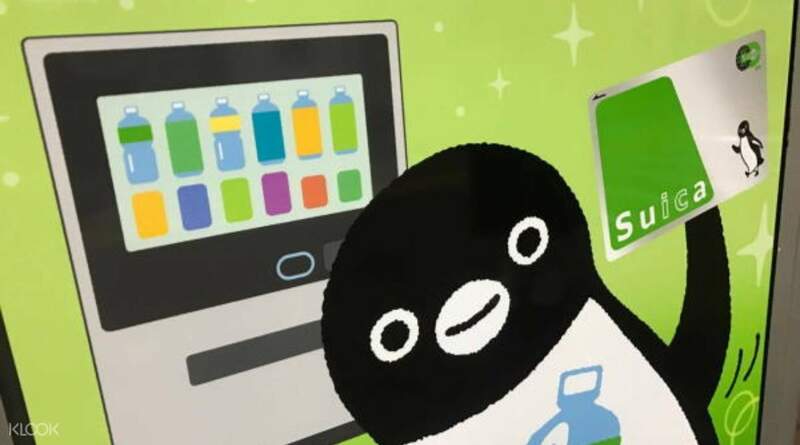 So if you dont want to keep a lot of coins i suggest to use suica on most of your transactions. This reloadable card is widely use for jr, subway and for convenient stores in japan. So if you dont want to keep a lot of coins i suggest to use suica on most of your transactions. great pass, easy to use, easy to reload.. the best way around tokyo. If you dont buy any pass, should buy this card. This card same like tngo in Malaysia. great pass, easy to use, easy to reload.. the best way around tokyo. If you dont buy any pass, should buy this card. This card same like tngo in Malaysia. i used the suica card for my trip to japan this march. it was easy to pick up and very convenient to use. it can be used on all lines both tokyo and JR lines included. must purchase! i used the suica card for my trip to japan this march. it was easy to pick up and very convenient to use. it can be used on all lines both tokyo and JR lines included. must purchase! A very convenient pass to own if you are travelling through the subways and trains in Tokyo. Easy to topup at any train stations and hassle free for travellers. A very convenient pass to own if you are travelling through the subways and trains in Tokyo. Easy to topup at any train stations and hassle free for travellers. We got the Suica IC Card on the airport near the information booth. It was very fast, the staff just needs to scan the QR code on the voucher and then issues the cards right away. We got the Suica IC Card on the airport near the information booth. It was very fast, the staff just needs to scan the QR code on the voucher and then issues the cards right away.